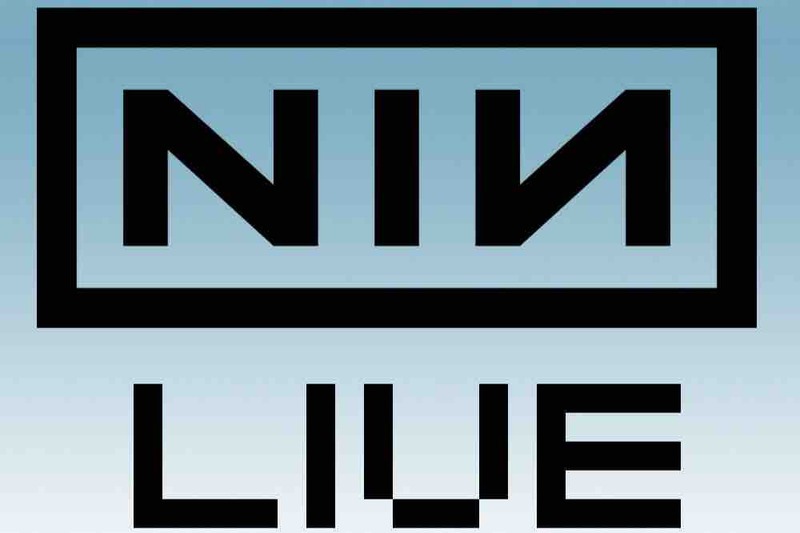 TLDR: The NIN Live Archive is free and run by one person. Donations will only be used to cover server/hosting/domain costs and will help keep the NIN Live Archive alive for the future 3 years, until I am finished with my studies. As you know I have been running the NIN Live Archive for 10 years now. In this time, there has been a lot of modifications and additions over the course of these 10 years. Starting off as just a ‘source guide’ with a 2 minute sample for each recording and then finally adding full lossless downloads for each concert source that is out there. At the moment, there are just under 1,000 different audio recordings on the site to download. I am super proud of all the work that has been put into the site and how thorough it is and how it has motivated others to do sites just like this one for other bands. As some of you may, or may not know. I have started school at Emory University’s School of Medicine this summer in their anesthesia assistant program. I am super pumped to be in it. As it’s been a long road to this point. During this time I have been contracted not to work due to the rigorous curriculum I will be studying for the next 3 years. It’s expensive and I have a tight budget to where my loans won’t be able to cover anything that isn’t a necessary item to live. I have been running the site out of pocket myself this entire time. I love running the site and managing it and creating the archive for my favorite band. But because my schooling is so expensive, and I have no income for the next 3 years, I am looking for some help from the fans to self sustain the archive for this period of time. With the bandwidth/hosting fees each month it’s about $100/mo. Then on top of that, I am looking to lock in the domain names reflectinginthechrome.com and ninlive.com for 3 more years. I will be paying any difference I may incur during that time. My goal to help sustain the archive is $3,000. I’ve always taken pride on the fact I have been paying the site out of pocket. But I am looking for some help for just a small amount of time from you, the fans. To keep this site running. 1) There will still be updates to the site with new recordings from the upcoming tour(s) and any uncirculated shows that come into my possession. Although I am going to be studying a lot during this time, I will make sure that I update it in a timely manner. School is now my #1 priority, but working on the site gives me some stress relief and interacting with other fans and talking about the tapes is one of my biggest joys. I’ll never stop working on this. 2) Videos will be slowly added to the archive - I know that I have said the NIN Video Drive will be uploaded and available for download like the NIN Audio Drive. But, I have been talking with others about things that I should implement into the system before releasing such a project. And I like things to be perfect before a release. Having said that, I will be uploading video recordings for download to the site and it will take some time to get all of them into the archive. I’ve had a bit of a hard time asking for your help. But I don’t want to give up on this and I have put thousands of hours in to this project, I’d hate to just drop it. During tour cycles, there can be a few hundred terabytes of downloads in one month and that makes me happy. Knowing that so many people are enjoying the recordings and the website. When I get emails from people in various parts of the world, like Singapore or South America or Africa (just to randomly name a few) just sending thanks or gratitude of them being able to listen to NIN live shows and experience it in some way makes me super happy to share all of this with everyone and it’s what keeps me wanting to make the site better and more detailed. Just to think this started in a dorm room in Detroit back in 2008 and people all across the world are using this just blows my mind. I’m glad I can spread some joy to others in the world and I just love music so much (and NIN) that sharing music makes me really happy. From the bottom of my heart, I thank you for taking the time to read this and to consider helping me sustain the archive during this period of time. If you have any questions or comments, do not hesitate to email me or send me a message on one of the socials. Again, thanks and I look forward to keep updating and sharing recordings with you on the site. I promise to send a message to each and every one of you, personally. Again, I have a few things in mind for everyone that has supported and I will be getting info from you. Please be patient, as it's a very busy time for me. But I want you to know that I have read every message and am overwhelmed. 100x Thank you!!! I know I have been silent about the GoFundMe campaign, as you all helped me reach the goal for the site!!!!! THANK YOU SO MUCH HELP SUSTAIN THE SITE!!!! These last two weeks have been very busy. I have been in the OR a few days a week and have class late. Not to mention on top of it, I have had 4 exams that I have had and been studying for. I have one more Thursday and then one on Monday…. My apologies for this. Just came at a very busy time for school. I am trying to manage my personal life/school/running the archive and sometimes it’s hard to find a perfect balance. But THANK YOU all for the words and your support. I love sharing NIN recordings with you all and updating the site and preserving the live shows of the best band in the world. It makes me feel really good that so many of you enjoy it and can relive moments. Just wanted to update you all that this will cover the next year of hosting!!! This is truly amazing and I will get to putting down the payment for this and update you when it’s finalized. I cannot thank the NIN community enough. I am at loss for words.. thank you.